Luna is an adorable, gentle girl she is about 3 yrs old and 15 lbs. 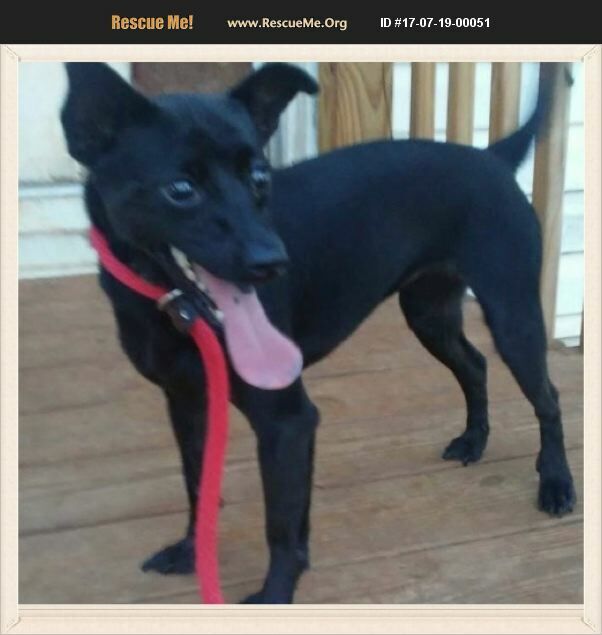 She is happy and playful and loves other dogs, children and adults. Luna loves to play in the yard, loves to sit with you on the couch. She is spayed, had all her shots, micro chipped, heart worm negative on heart worm prevention, flea prevention and been wormed. Luna is house trained, crate trained and walks well on the leash.